Soft-boiled Albuquerque P. I. Bubba Mabry is way short on cash when pimp Sultan Sweeney, late of New Orleans, strolls into his office. Sultan is working the old Route 66, Central Avenue, and somebody's killing his teen-age whores on "The Cruise". The cops won't tell Sultan anything, so Bubba's his boy. Bubba's list of suspects includes a reverend, a councilman, even a cop or two. The killer could even be a deadly competitor who is also in the "love for sale" business. 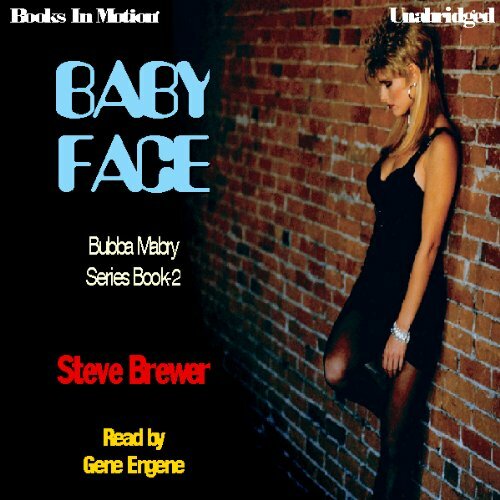 With Sultan and two rogue cops on his tail, and a snarling Doberman named Baby out for his blood, Bubba's got to catch the killer before the killer catches him. Crack another case with Bubba Mabry.